Many of the materials used to make electronic devices are helping fuel ongoing bloody wars in the Congo—and a new report accuses Nintendo of not doing enough to ensure that their game machines aren't part of that deadly conflict. Did Buying Your Gaming Console Help Fund War Atrocities in the Congo? The Enough Project, a watchdog group that monitors "genocide and crimes against humanity," published a report this week lauding tech companies like Intel and Apple for taking "significant steps" to avoid that the materials they use are not "conflict minerals" from the Congo. The report says Nintendo has "failed to make any known effort to trace or audit its supply chain, despite growing public awareness." "Nintendo is, I believe, the only company that has basically refused to acknowledge the issue or demonstrate they are making any sort of effort on it," the Enough Project's Sasha Lezhnev told CNN. "And this is despite a good two years of trying to get in contact with them." 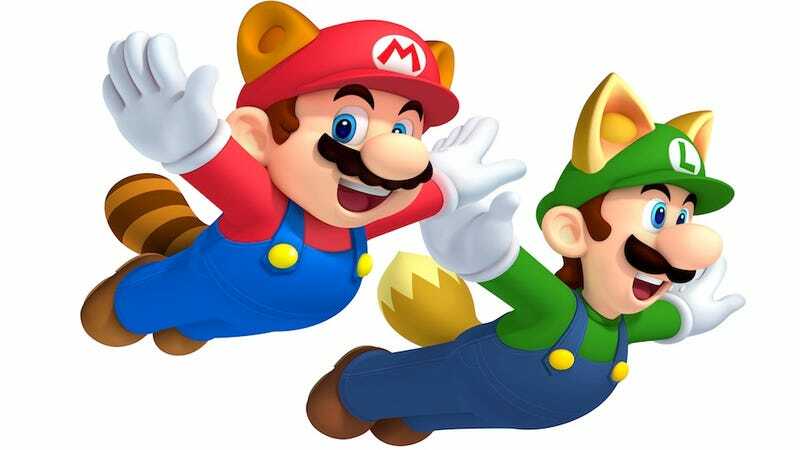 Nintendo, meanwhile, sent CNN a statement to defend itself, claiming it "outsources the manufacture and assembly of all Nintendo products to our production partners and therefore is not directly involved in the sourcing of raw materials that are ultimately used in our products." "We nonetheless take our social responsibilities as a global company very seriously and expect our production partners to do the same," Nintendo said.